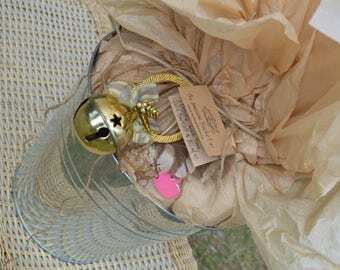 Contact us about Corporate Gifts and deduct 20% from your total. 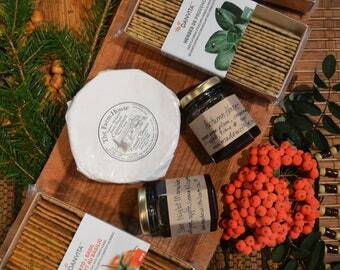 Perfect for the natural organic eco gourmet in your life! all hand dipped in natural small farm happy beeswax. all in compostable cellophane plastic-free bags. - 1 pound hand roasted organic fair trade whole coffee beans from Bellringer Espresso. 3 hand cut soap bars - all natural olive oil, coconut oil & shea. Gorgeously green and entirely PLASTIC_FREE, nestled with dried flowers, twigs, hearts, herbs and spices & 100% recycled fibre kraft tissue & note card in our signature eco gift box. Please add your own personal message with purchase & ship directly to the ones you love. 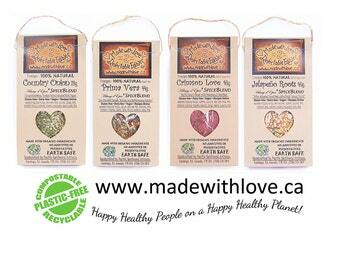 Made with Love is Earth Safe: natural, hand-crafted, 100% Plastic-Free and sourced from the healthiest non-irradiated, non-GMO, RAW and organic ingredients with the long-term health of our bodies and planet in mind. 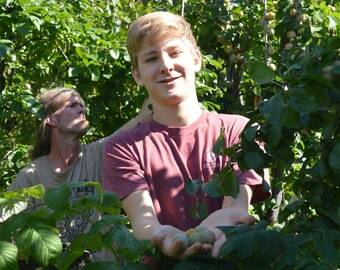 We work hard to source from small organic farmers often and everything we create is made lovingly by real human hands. When you've got Love - Life gets Easy! 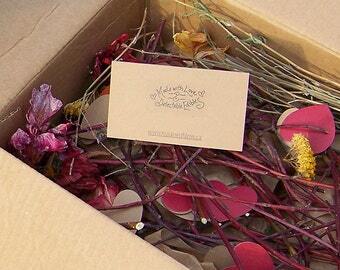 "As I open the box, LOVE in the form of dried flowers & hearts spill out... truly...an Experience. If you want to send some love to your friends, this is how you do it." "Looks great; cute packaging. Fast shipping." "Makes for an awesome gift." "Excellent attention to detail... great customer service, quality products... beautiful presentation packaging, and quick shipping!" " ...the best veggie dip... people go nuts for it. It is so easy to make... Can't live without sprinkling it on my chicken or potatoes before roasting them. Delicious!" 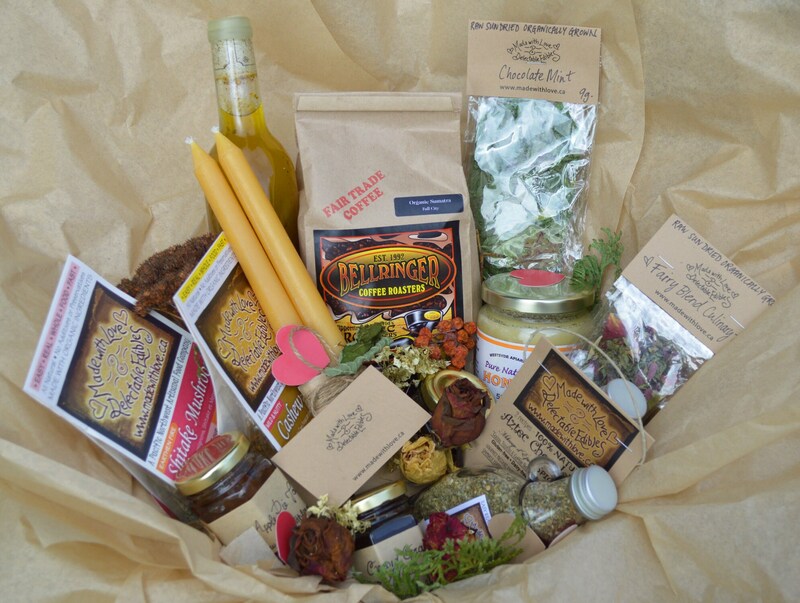 "These spices are fantastic and so is the customer service. We will certainly order from them again!" "Very very pleased. Wonderful product. Thank you." "This is some wicked good stuff...just what I was hoping for! " Our Motto: Happy Healthy People on a Happy Healthy Planet! Thank-you for your conscious spending! Together we are changing our world.